This is a tip/guide for beginners with the Push 2. 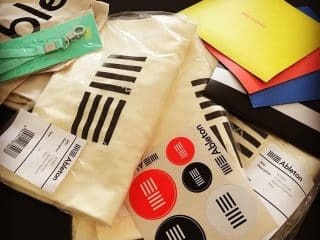 I’m going to list 3 beginner tips you need to understand that you can use with the device to help you get through your production and potentially better your production flow within Ableton! I understand the Push 2 can look pretty, but at the same time feel overwhelming, don’t worry. These 3 beginner tips for the Push 2 will give you an idea on how the device works! Let’s get started! 1- Loading your Instrument / Devices etc.…. Loading your drum kit or other sounds is fairly simple. First, you obviously open Ableton Live & switch on the device, after the device is loaded and Ableton is ready, you then click on browse. After you click browse you will see on the push 2’s screen a list containing Sounds, Drums, Instruments, Audio Effects… Great! Now you decide you would like to load a Drum Kit, you navigate the list with the controller knob directly above the list scrolling it to the left is to navigate up the list and scrolling to the right navigates towards the bottom of the list. Once you highlight Drums, you will see another list to the right. To navigate through that list, you move one knob to the right and you should realize the list you want to navigate on should correspond to the knob directly above it. Once you have decided which drum kit you want you should see “Load” on the bottom right of the screen. Push the button directly under load. Congratulations! You loaded your first device! For the inexperienced musician… you are going to be really happy with this feature. The push 2 allows you to play all your notes in a scale. No more melodies off scale! To get to this feature all you need to push is the scale function on the Push 2 which is located on the bottom right. 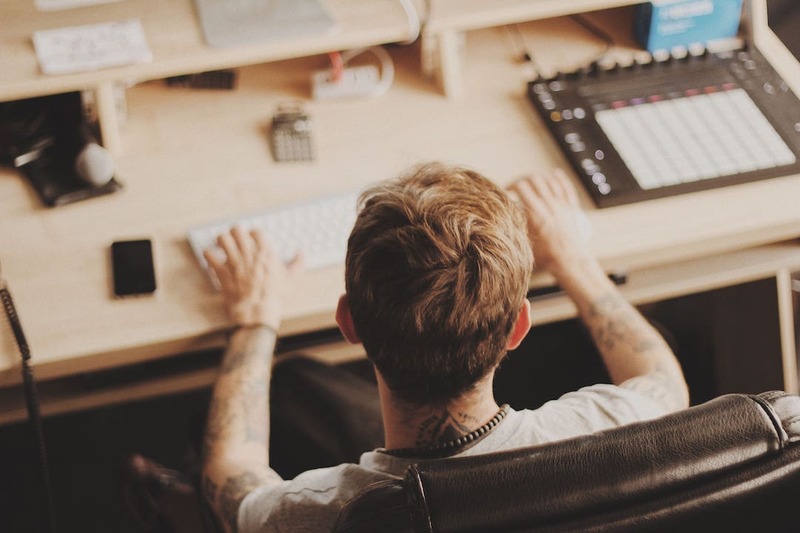 With the Push 2, you can now edit audio samples through the device which is amazing to have to do things on the fly. When you have an idea and you have to do things on the computer to get things rolling it usually tends to interfere with the creative process. Now, with the addition to editing audio files through the device, you are directly focusing your creative energy to produce! The Push 2 is a beast when it comes to producing music on it. Learning how to master it can be super beneficial for you! It has so many capabilities, it’s great for performing live! If you are interested in some Electronic Music Production courses in Dubai you can check us out! You can also purchase the Push 2 with Ableton 10 Suite as a bundle from our friends at MediaCast! 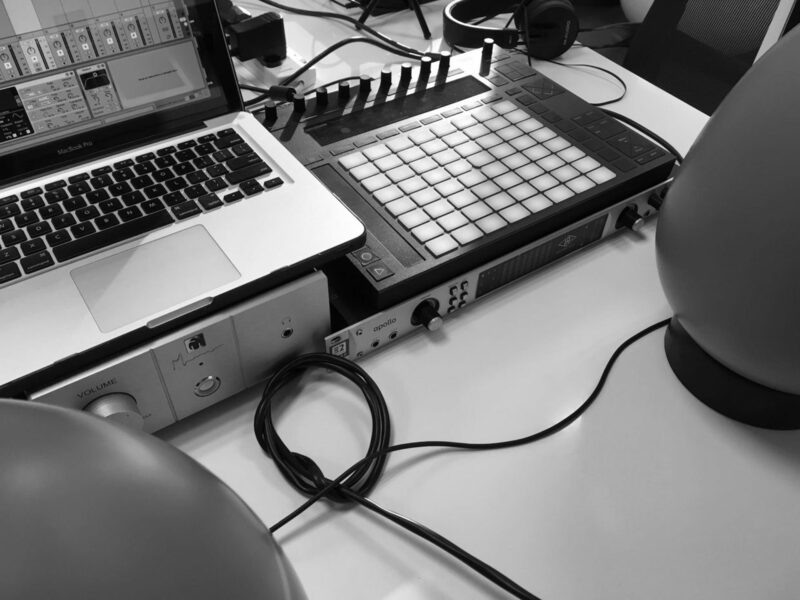 Register for our Ableton Push 2 Experience! 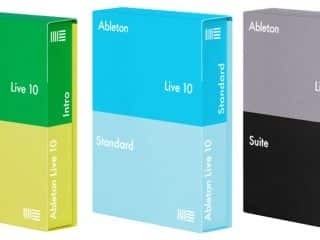 Previous Post (p) 5 Ableton Live Tips For Beginners That You Need To Know Now!